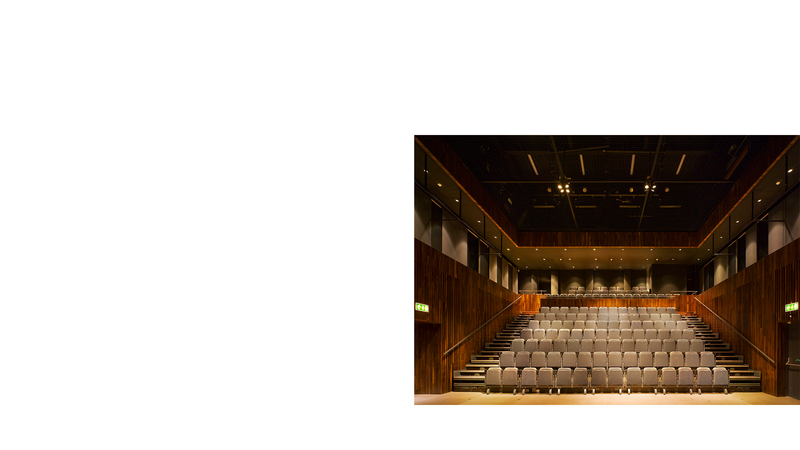 Wexford Opera Festival is as important culturally to Ireland as the Glyndebourne Festival is to England, consequently the building of the new 7,235m2 Festival Opera House (now the National Opera House, Wexford) by Keith Williams Architects and the Irish Government’s (Office of Public Works architects department) was Ireland’s most important arts project of recent years. 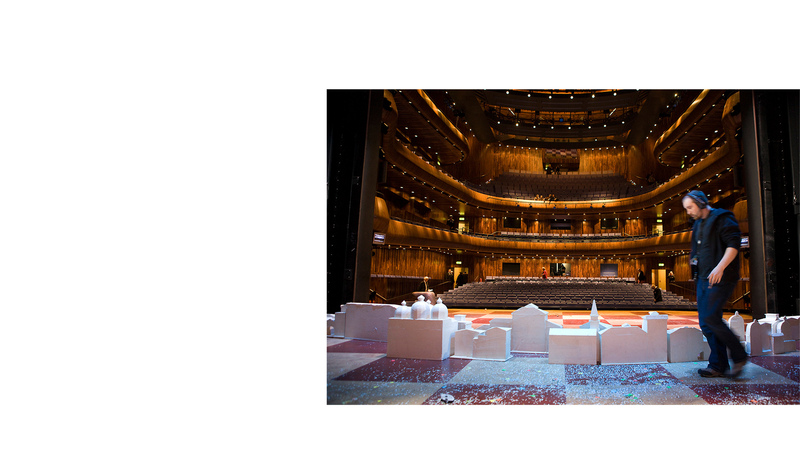 The new opera house has been constructed in the heart of the medieval maritime town, on the site of the Festival’s former theatre. 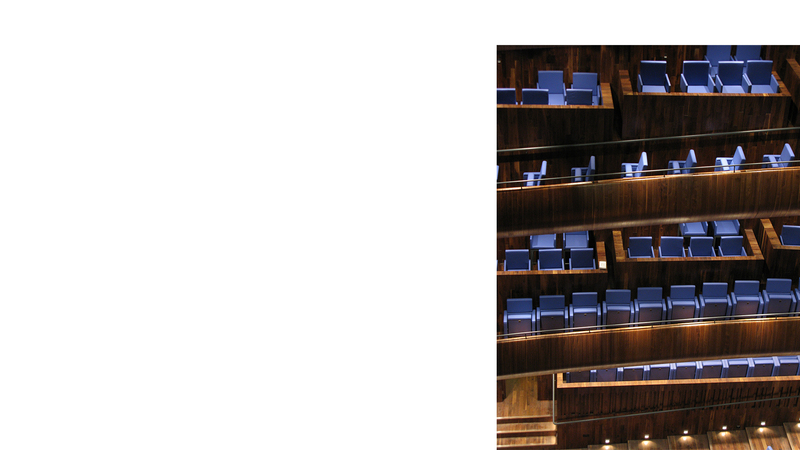 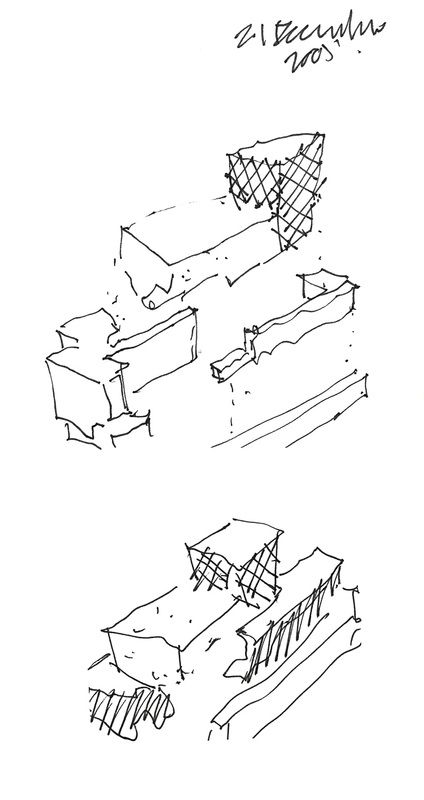 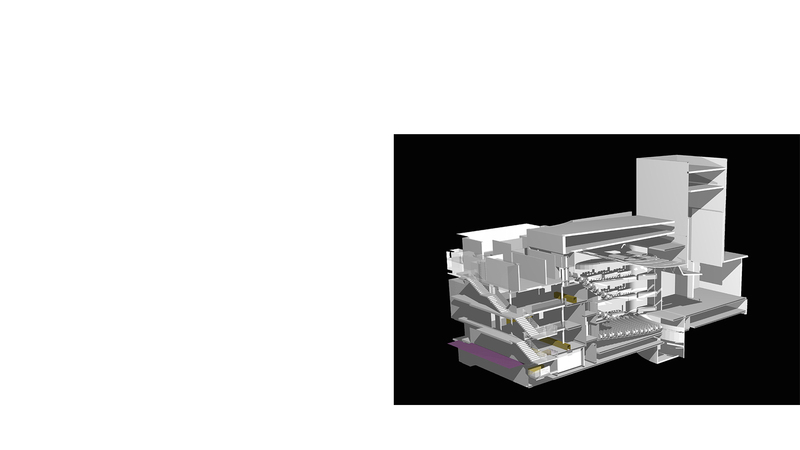 It contains the new main opera house (780 seats) completely lined in North American black walnut, full flytower and backstage and a transformable second space of 175 seats, together with rehearsal, production facilities, bars, café and foyer spaces. 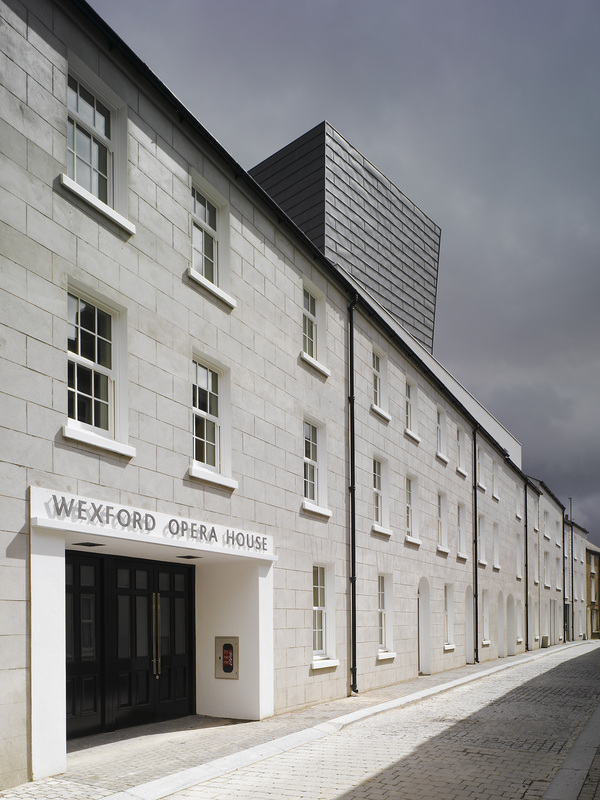 Close up, the new building has retained the extraordinary element of surprise and secrecy so characteristic of the old Theatre Royal by re-integrating itself into the historic fabric of Wexford’s medieval centre behind reinstated terraced buildings. 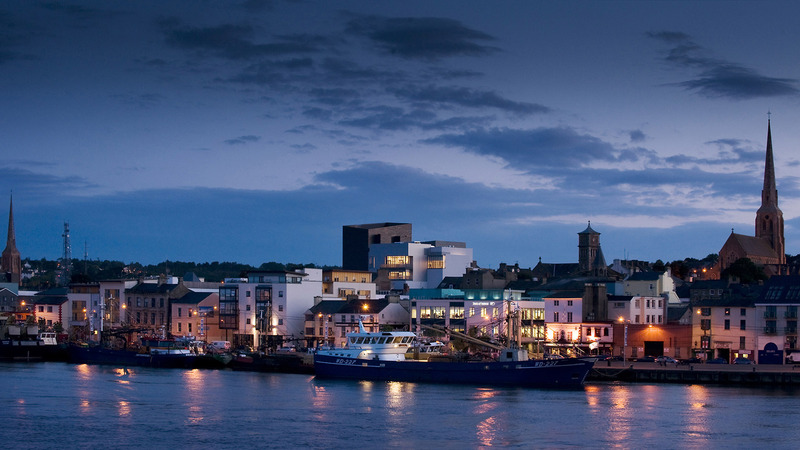 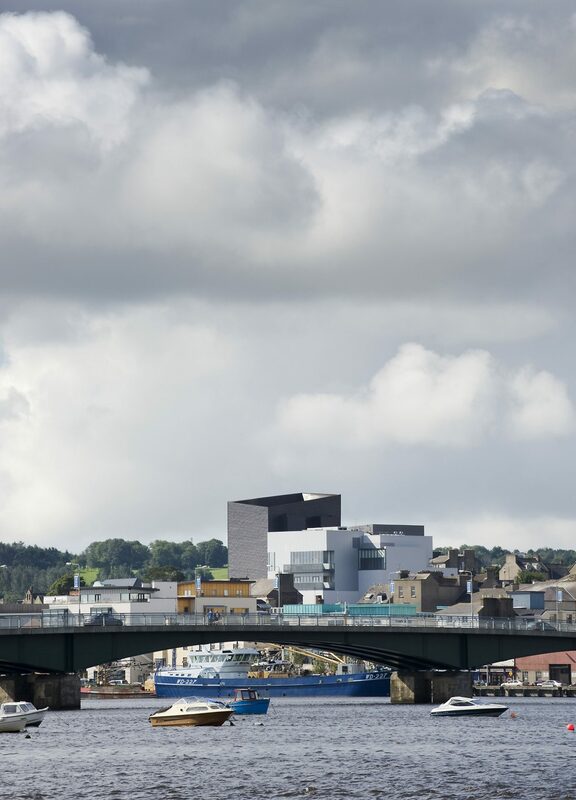 The scale of the building and its contribution to Wexford’s silhouette only becomes truly apparent when the project is viewed from the banks of the River Slaney. 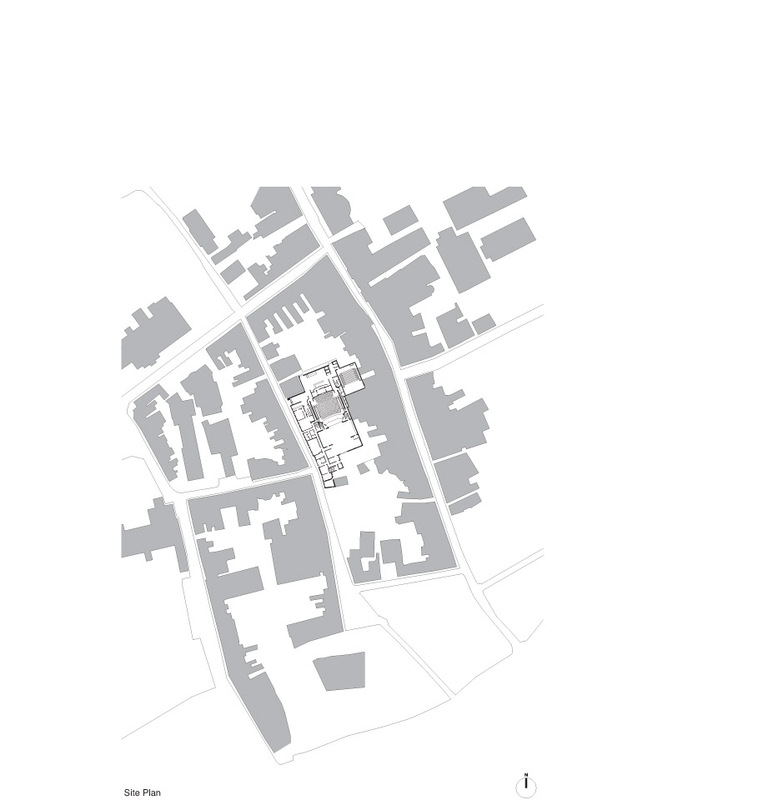 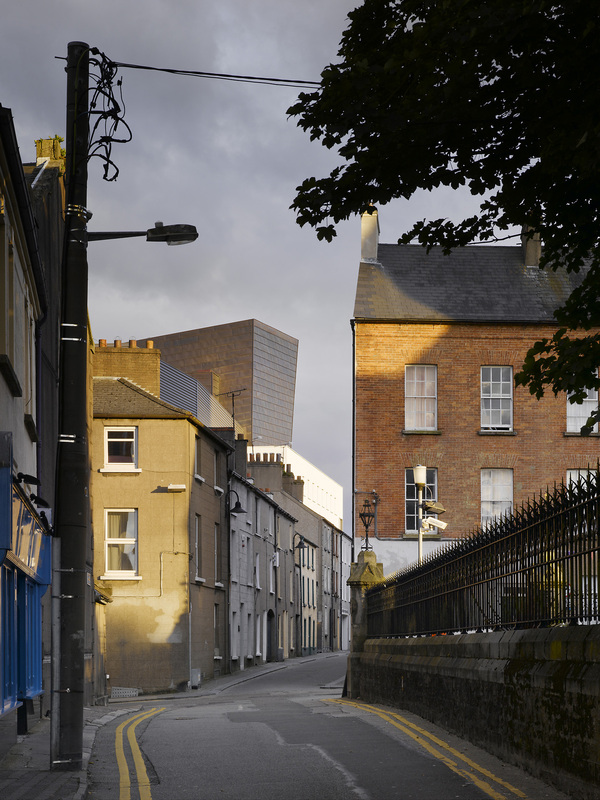 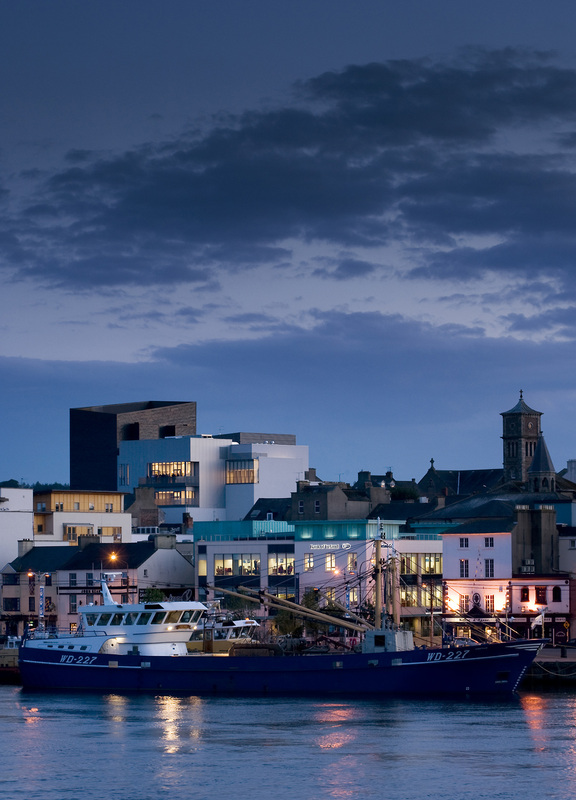 From there the new flytower appears in the skyline alongside the spires of Wexford’s two Pugin inspired churches and the Italianate tower of the Franciscan Friary, announcing the presence of an exceptional new cultural building in the historic townscape. 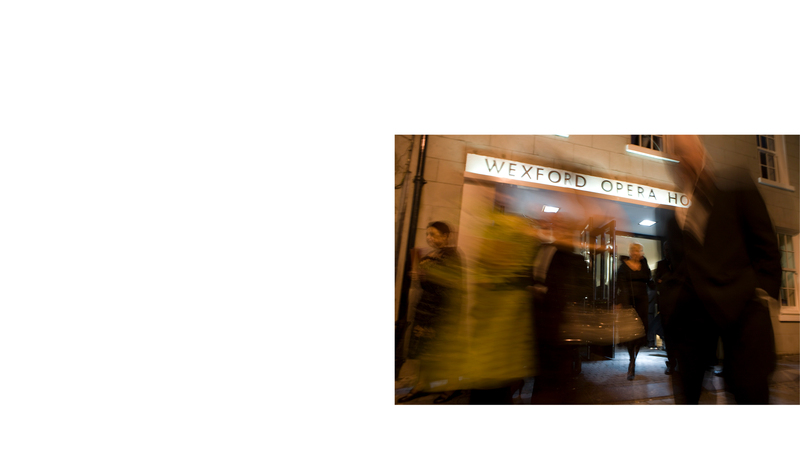 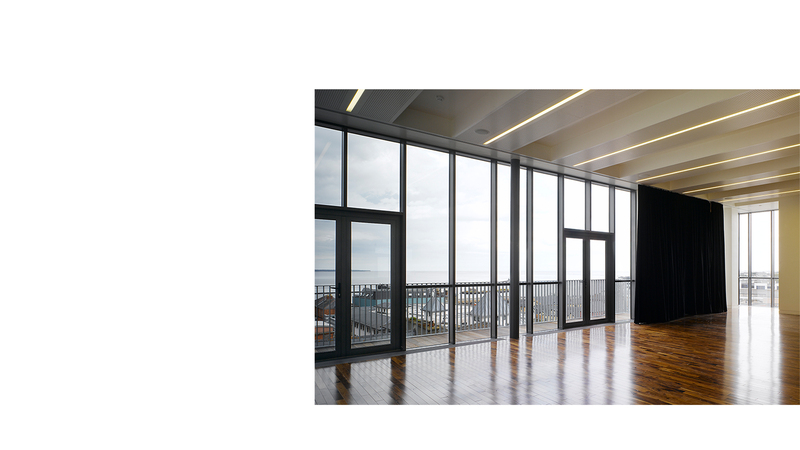 Though primarily conceived for the autumn opera festival, the new building is intended to operate as a year round arts venue, for both additional Wexford Festival productions and visiting companies. 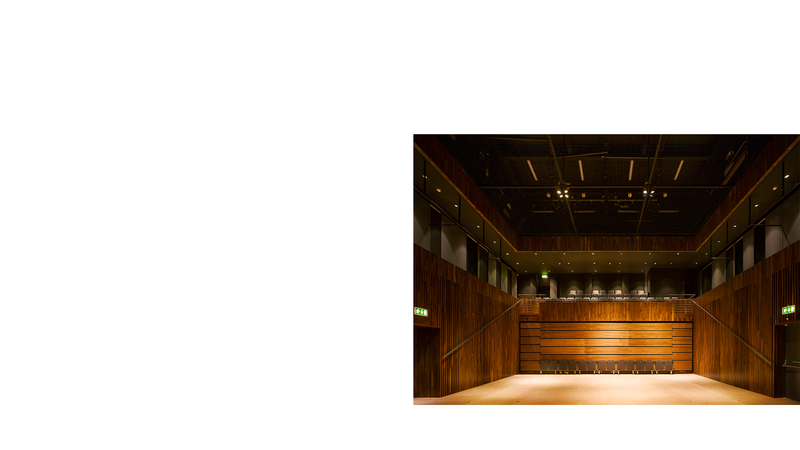 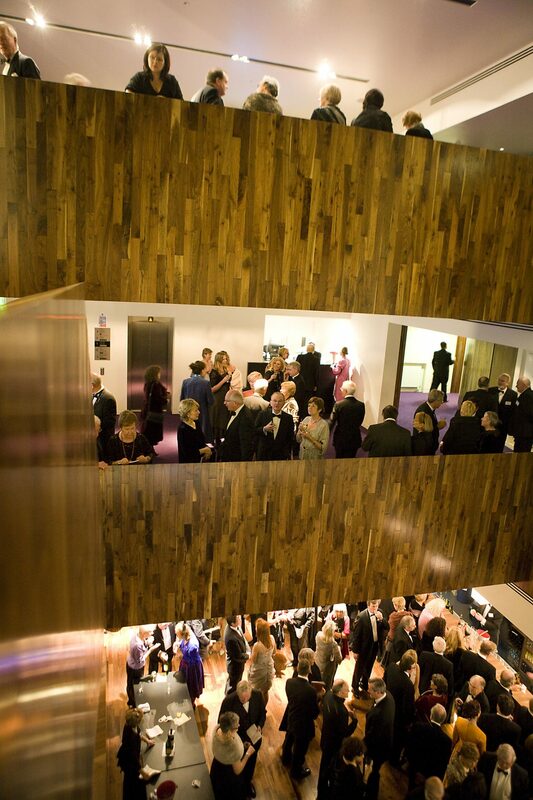 The award winning building was officially opened by Mr Brian Cowen TD An Taoiseach (Irish Prime Minister) on 5 September 2008, whilst the first opera took place in the new house on 16 October 2008 with a performance of Rimsky-Korsakoff’s Snegourchka (the Snow Maiden). 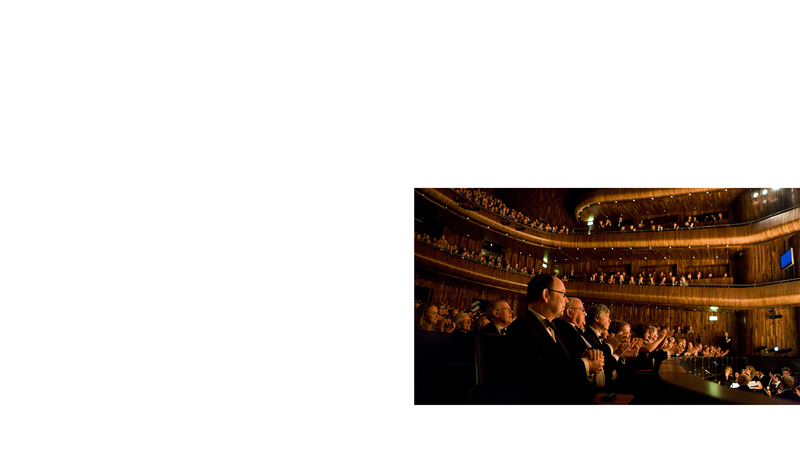 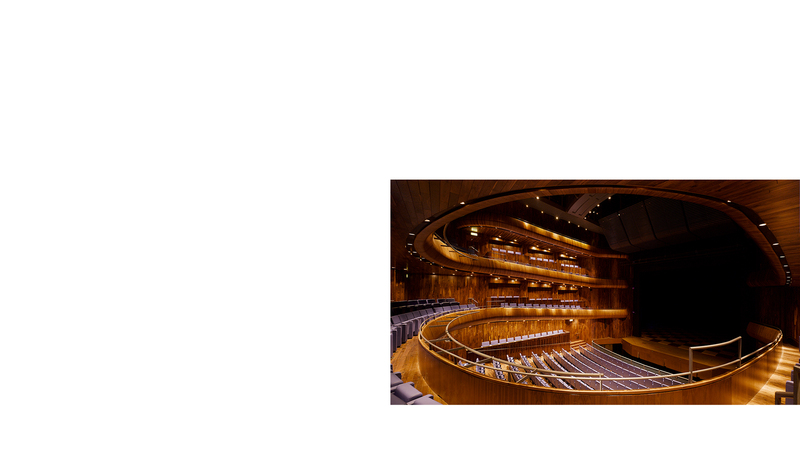 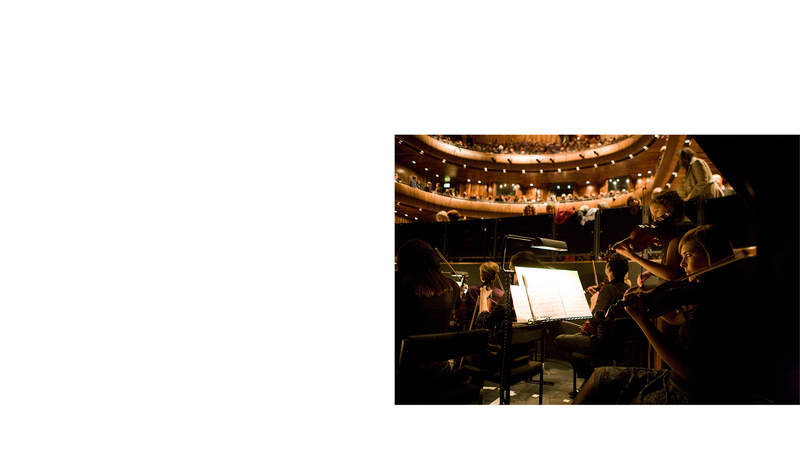 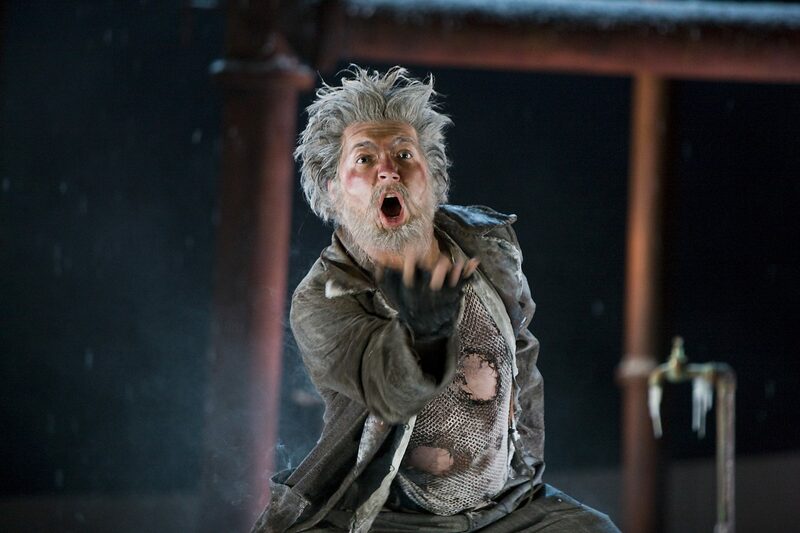 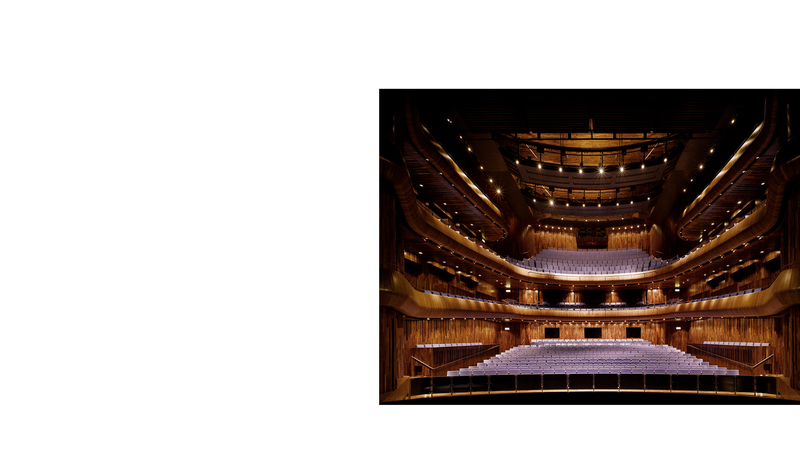 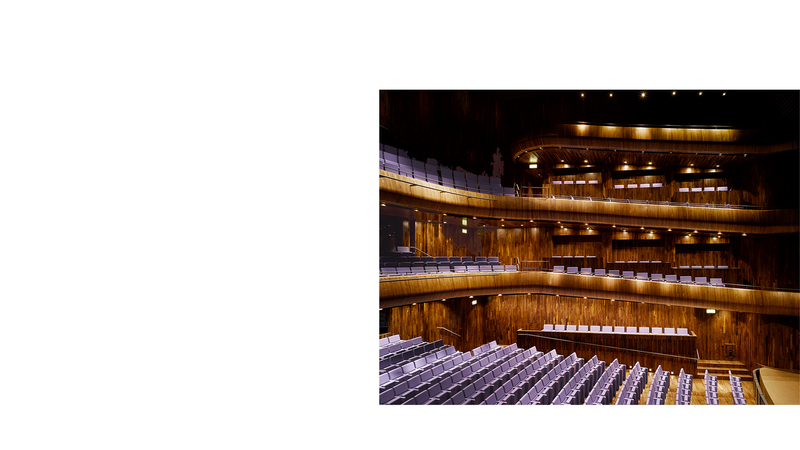 In 2014, the building officially designated as Ireland’s National Opera House by the Irish Government represented by the Minister for Arts, Heritage and the Gaeltacht, Heather Humphreys.